A BRAND-NEW STORY ARC BEGINS! BALTUS and the DARK ANGELS ENCOUNTER a SQUAD of CHAOS-HUNTING GREY KNIGHTS! 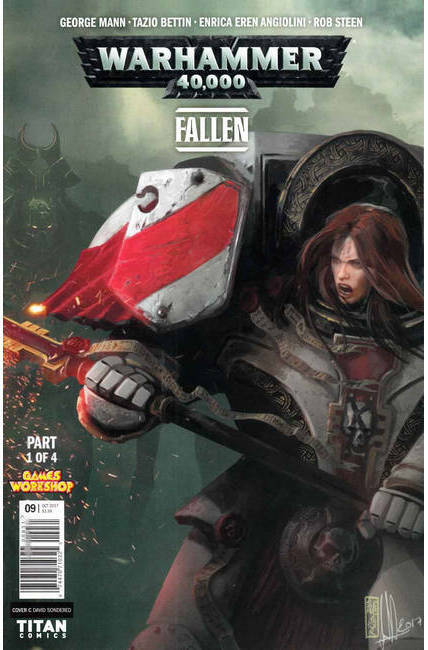 IS SABBATHIEL CLOSE to the EVIDENCE SHE NEEDS... to DESTROY the DARK ANGELS FOREVER?